Seven years ago a handful of our graduating seniors (Bowling Green State University) asked me to grab a beer and share my thoughts on love and marriage with them. After a pretty crazy evening I went home that night and began the Marriage Manifesto. What started as a two-page, tongue-in-cheek document has grown each year to an ever-expanding and more thoughtful fifteen-page manuscript, and fifty-five minute presentation. I have read the Manifesto on the steps of the Duomo in Florence, Italy several times at Bowling Green State University, and twice at Indiana University. It’s been suggested many times that I publish it or put it online but I think it works best in person with a live audience (as opposed to a dead one). If you are easily offended this is probably not the talk for you. This presentation is rated R for language, and UI for the occasional unseemly image. « Lou Krueger LIVE @ STUDIO Visits! 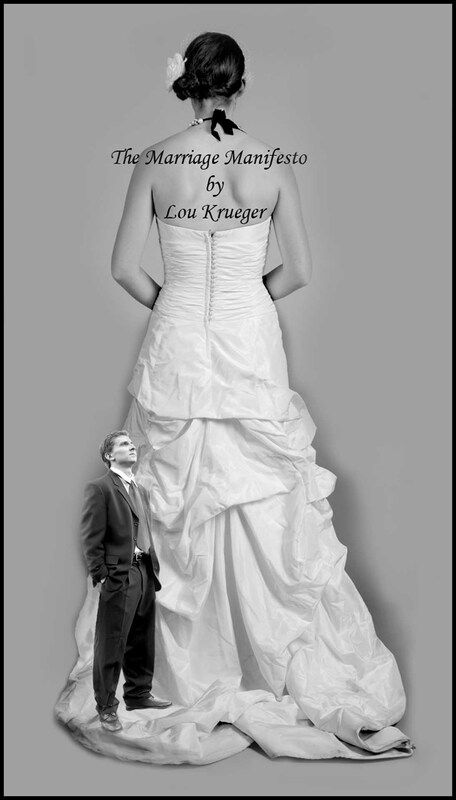 You are currently reading Lou Kueger’s Marriage Manifesto! at STUDIO VISITS. Comments: Comments Off on Lou Kueger’s Marriage Manifesto!